Hey. I'm Xasual. 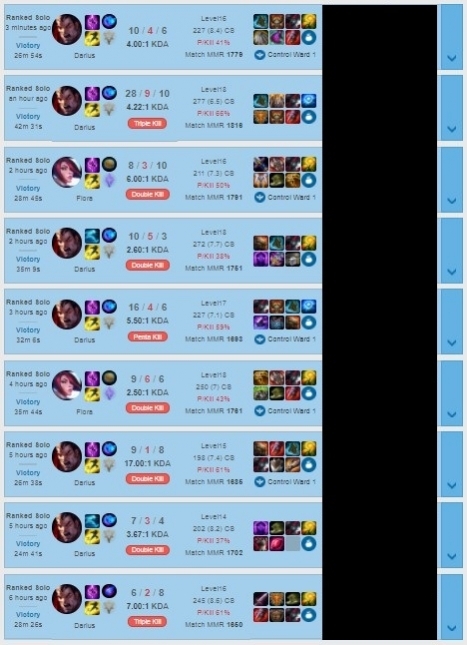 I've been playing League since Season 2. 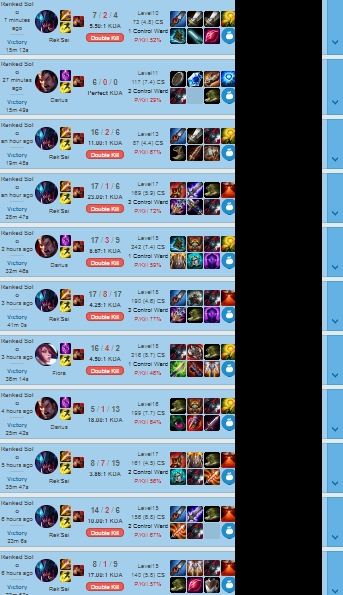 I have reached 300+ LP Masters several times and was multi-Challenger in season 5. I have a versatile champion pool and can adapt to any meta easily. I know to hard carry my games solo and will always stay dedicated and focused until the game is won. some unlucky teams but still finished quick. very professional. Did a good job. 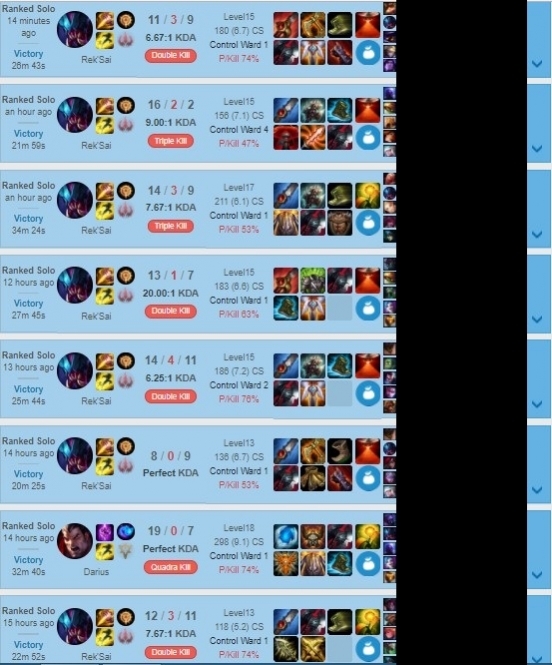 Played some champs that i played and didnt argue. Overall a cool guy too. GG dude. Very professional and efficient booster. He doesn't waste any time on the order and he also makes sure that the key bindings go back to normal after he is done. very quick work, seemed like a cool dude or gal! thanks so much!